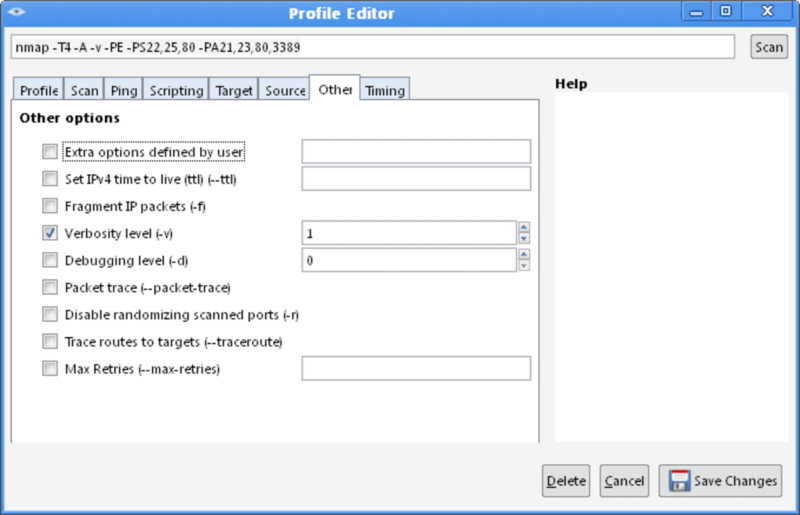 Nmap, short for Network Mapper, is a free security scanner that is commonly used to build pieces of software used within IT support roles. By searching for host machines and services, the software is able to construct a map of the network and the entities within it. This brings a range of benefits, including the ability to offer remote support to machines in different locations. Through the use of IP packets, Nmap is able to discover hosts on a network. From here, it can discern a range of information about those hosts, including the ability to detect what services they are offering, what operating system they are running on, what types of security and firewalls they are running, and many other details, too. 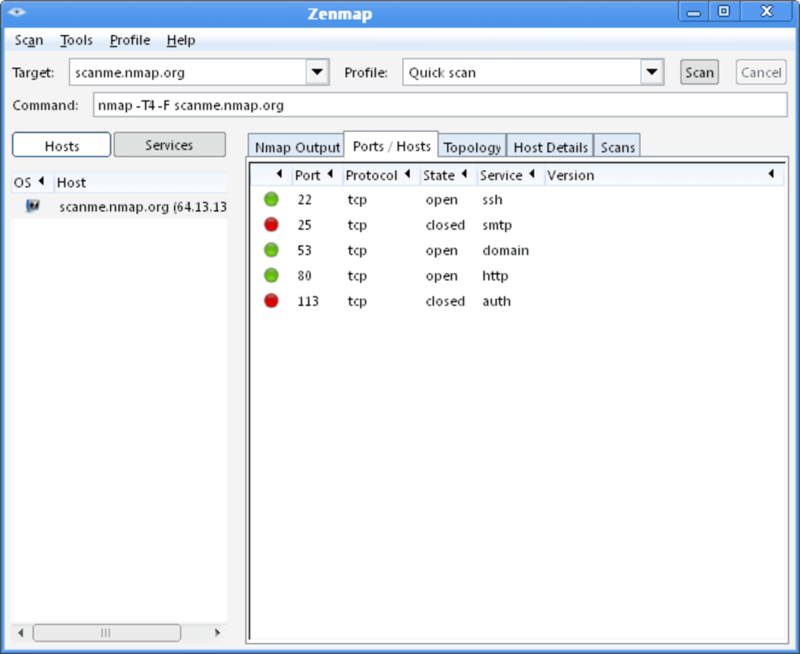 Specific features available through Nmap include port scanning, version detection, and the ability to interact with host machines through the use of scripting. The software is one that has been around for over a decade, though it continues to be discussed, refined and used by a wide community. With its range of uses, Nmap allows individuals to use the program for improving security, offering remote support and more, though it also has its drawbacks, facilitating those same people in attempting to break into unsecure networks and machines. 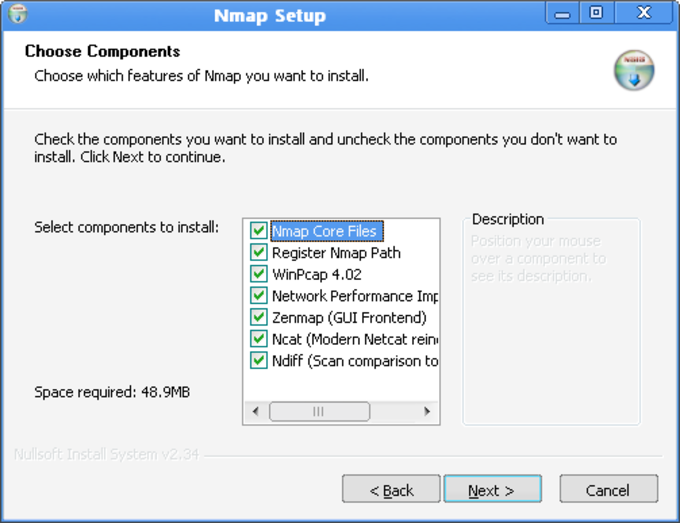 What do you think about Nmap? Do you recommend it? Why?